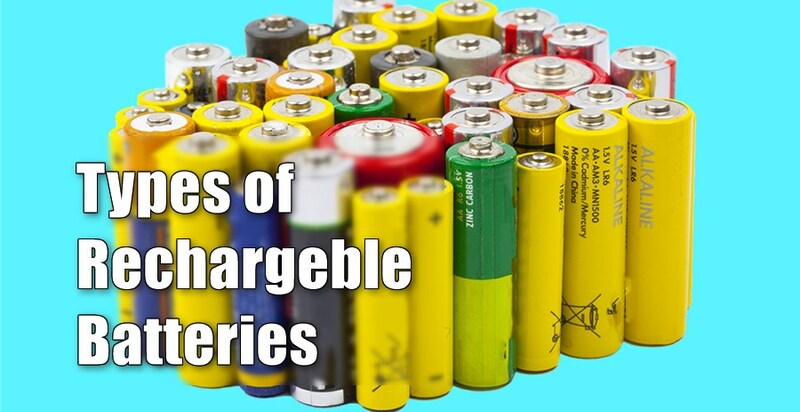 Rechargeable batteries are everywhere these days: cordless tools, laptop computers, cordless phones, and cell phones, just to name a few. Although these four types of batteries will not look much different from the outside, there are significant differences among them. We will explain a bit about each of them now. Ni-Cd Batteries have been around the longest of these four types of rechargeable batteries. There are many Ni-Cd batteries out there in use today. They have a good capacity and hold a very stable voltage between charges as they are being discharged. The major Disadvantage of Ni-Cd batteries is the memory effect ( The decreasing useful time between charges for a rechargeable battery is due to what is called the memory effect ). Also, Ni-Cd batteries can only undergo a limited number of discharge-recharge cycles before they need to be replaced. They often last only one to two years. 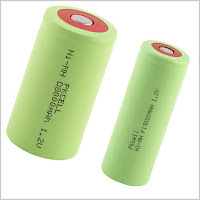 Ni-MH (Nickel-metal hydride) Batteries are a more recent development in rechargeable batteries. They have many of the same advantages that the Ni-Cad batteries have. However, they suffer much less from the memory effect than Ni-Cd batteries. There is some memory effect with Ni-MH batteries, but not nearly as much as with Ni-Cd. Also, they can go through more discharge-recharge cycles than Ni-Cd batteries. Their typical useful life is more like 3 to 4 years. On the downside, Ni-MH batteries discharge more when not in use than Ni-Cds. After about a week of not being used, a fully charged Ni-MH battery will have lost about 20% of its charge. Also, Ni-MH batteries cost more than Ni-Cd batteries, but their longer life tends to more than compensate for that. Li-Ion (Lithium Ion) batteries are the next newest type of rechargeable battery to be commercially available. 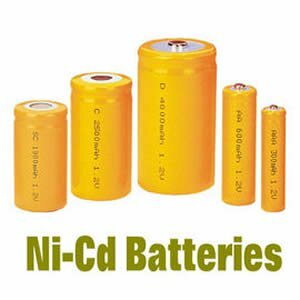 They have all the advantages mentioned above for Ni-Cd and Ni-MH batteries and have a longer useful life than either of them. They do not suffer at all from the memory effect that is a problem for Ni-Cad and to a lesser extent for Ni-MH batteries. The main problem with Li-Ion batteries is that they lose about 10% of their useful capacity each year of use. This loss is due to the chemical breakdown in the cells and currently, there is no way to prevent or reverse this.Li-Ion batteries typically last through about 300 to 500 discharge cycles, or about four to five years. These type of batteries are now extensively used in Electric Vehicles like Tesla Cars. 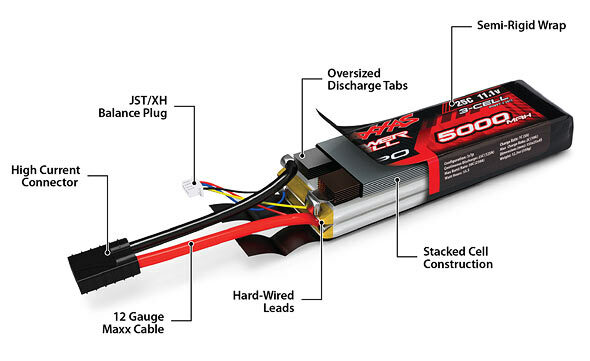 The next evolution of rechargeable battery technology is the Lithium Polymer Battery.Lithium Polymer or LiPo batteries are a great new way of storing energy for portable devices from cell phones, home electronics to RC hobby battery packs used in cars, boats, and flight. They’re great because they can store 350% (approximately) more energy than a typical NiCd/NiMH battery pack and weigh 10% – 20% less. They can also discharge much more current than a NiCd/NiMH battery and can be fully charged in about an hour. LiPo batteries also don’t develop memory or voltage depression characteristics like NiCd/NiMH batteries and do not need to be discharged before being charged. But they’re not without their downside. Mishandling of these batteries can lead to fire, explosions and toxic smoke inhalation.